I mentioned on my Instagram (_skinfacebeauty) a few days ago that Colourpop Cosmetics are finally shipping to the UK from 12 July - YAY! 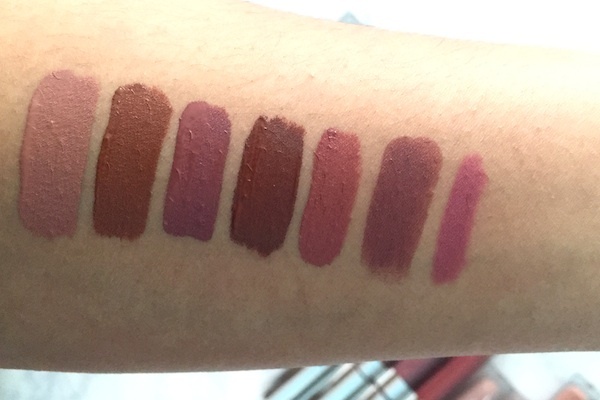 There were a lot of you whom messaged me for swatches of the ones I own to help them decide which shades to purchase. I already have a post which the first bunch of my collection which I purchased last year. You can read that post here (click here). This post is solely dedicated to the ones I've purchased since. 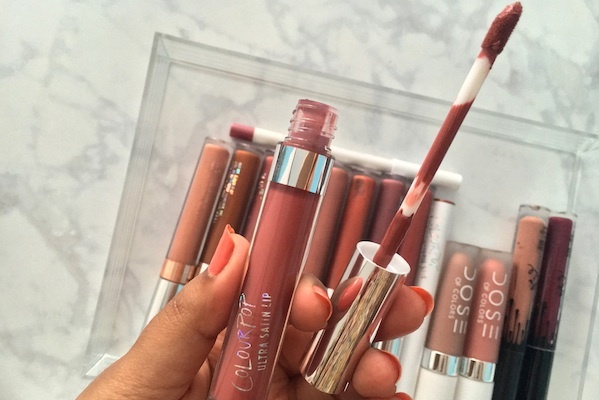 Colourpop have not failed to impress me with all the products I own from their brand. 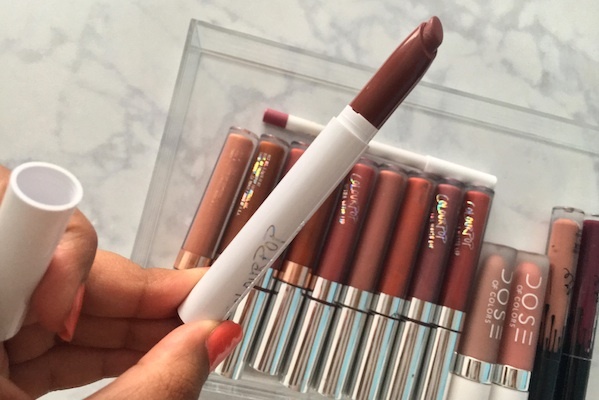 The brand itself sell products that are inexpensive and offer a huge colour selection in all their products - there's definitely a shade to match every complexion. 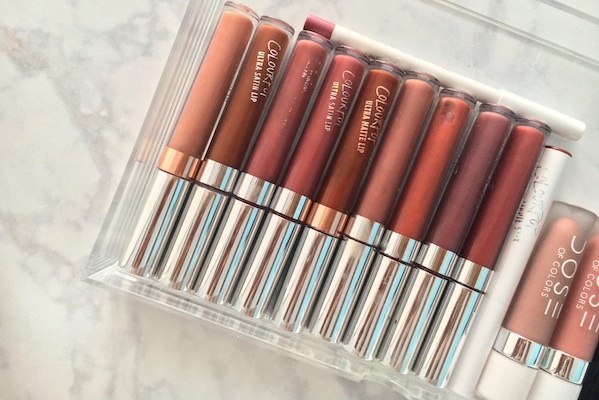 I'm yet to try out their eyeshadows and bronzers but their lip products in particular are amazingly pigmented, long-lasting and apply very smoothly - definitely a must have!